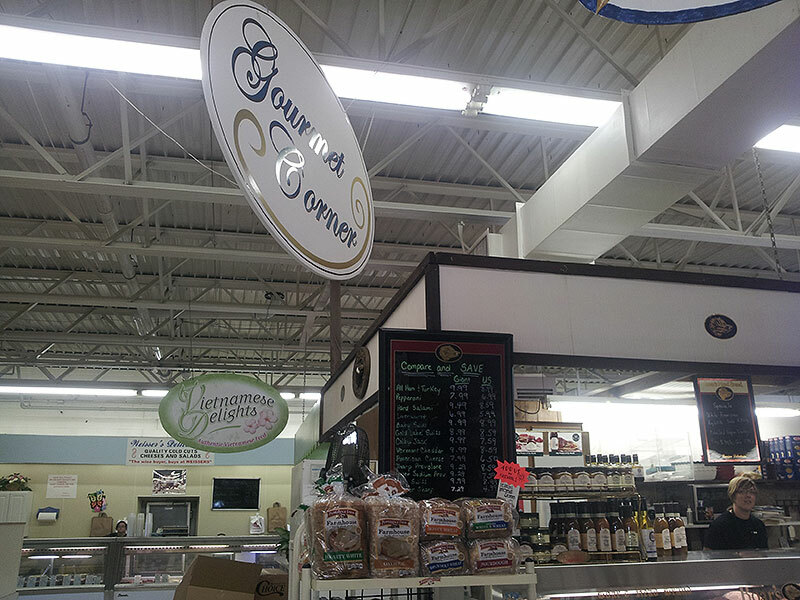 Business info – Gourmet Corner was started in 1998. We offer a wide variety Of soups, salads, and entrees for people with a busy Lifestyle. All our products are preservative free. Also offer Catering. Business features – Boars Head deli meats, Chef Tims dressings, Stonewall Kitchen Jams & Grill Sauces, Robert Rothchild mustard, jams & grill sauces.